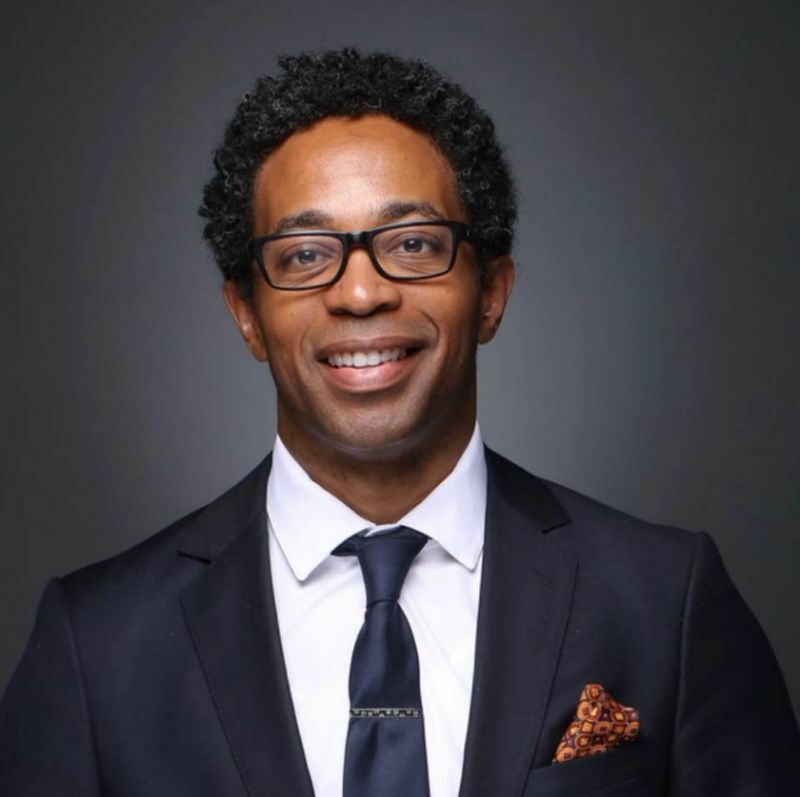 Wesley Bell, who cast himself as a reformer committed to changing a local criminal justice system widely criticized following the 2014 killing of black and unarmed teenager Michael Brown by a white police officer, won St. Louis County’s Democratic primary for top prosecutor on Tuesday in a major upset. Bell, a city council member in Ferguson, Missouri, where Brown was killed, defeated Robert McCulloch, who had served in the prosecutor’s post since 1991. McCulloch was harshly criticized by many for failing to file charges against the officer who shot Brown, and Tuesday’s vote was widely seen as a referendum by local residents on his handling of the case. Bell’s primary victory effectively means he is set to become St. Louis County’s next prosecuting attorney, given that he faces no Republican challenger in November’s general election. Bell, 43, campaigned on pledges to never seek the death penalty, eliminate cash bail for nonviolent offenses, publicly oppose legislation that would create new mandatory minimum sentences for some crimes and adopt other policies that advocates for criminal justice reform favor. He won the endorsements of numerous progressive groups, including influential political action committees such as activist Shaun King’s Real Justice and Color of Change, both of which focus on electing reform-minded prosecutors.